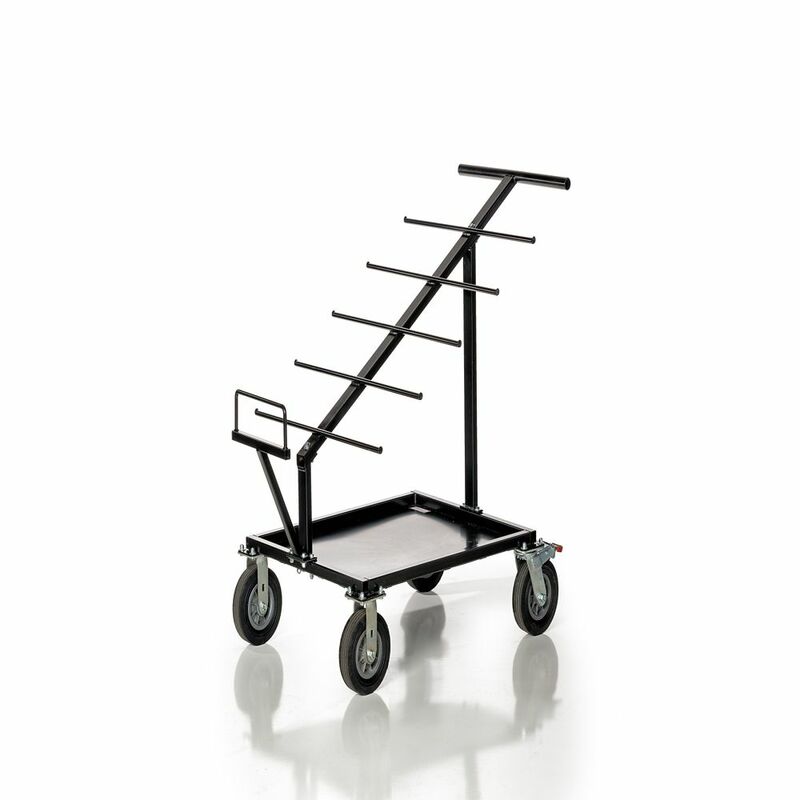 Wire Wagon<sup></sup> 535 is a large capacity wire cart with efficient storage. WW535 features a "T" handle for maneuverability, and has heavy duty casters for rugged jobsite environments. Extra storage shelf for tools, spools and other materials. No axles or pins to remove, making it easier to load and unload for work. Ox-Gard Anti-Oxidant Compound is the perfect safeguard for aluminum-to-aluminum, aluminum-to-copper wire connections and aluminum conduit joints. Instructions: Apply Ox-Gard to wires and work in with wire brush or emery cloth, apply liberally to both connector and conductor, assemble joint following connector manufacturer's instructions. Wire Wagon 535, Large Capacity Wire Cart Wire Wagon<sup></sup> 535 is a large capacity wire cart with efficient storage. WW535 features a "T" handle for maneuverability, and has heavy duty casters for rugged jobsite environments. Extra storage shelf for tools, spools and other materials. No axles or pins to remove, making it easier to load and unload for work.